Jenny Griffis has been owner of Northwest NAC Training for the past six years and was the director for six years before that. She has 18 years of skilled nursing experience and previously owned and operated Vintage Years Adult Family Home in Battle Ground for 10 years, starting in 2006. Caregiving is in her blood: Both her mother and grandmother were nurses, and her interest in working with the elderly started in elementary school. 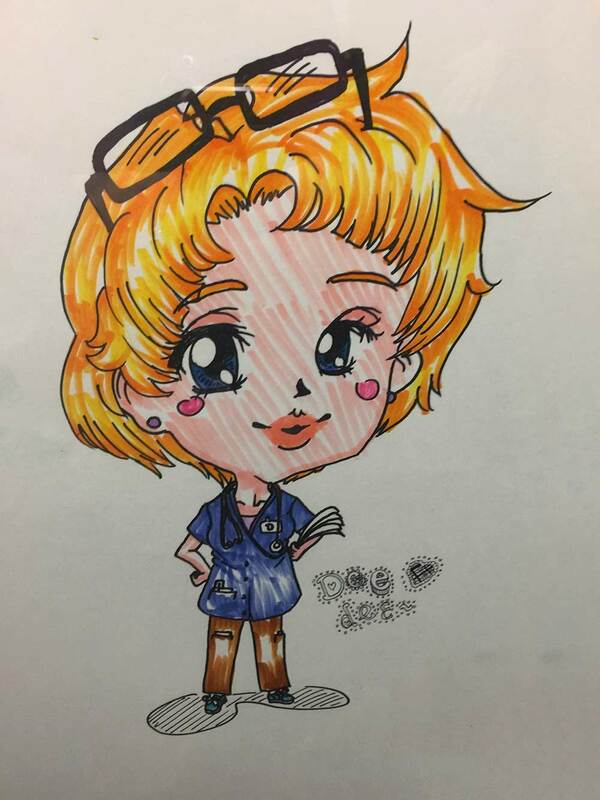 She previously worked as a nurse at Rose Vista Nursing & Rehabilitation and Fort Vancouver Post-Acute Care (formerly Fort Vancouver Convalescent Center), as a nurse educator at Northwest Healthcare, and a Float Pool Nurse at Prestige Care. Griffis holds an RN Associate degree in Applied Science Nursing from Clark College and a Bachelor of Arts in Social Science from Washington State University, Vancouver branch. Personally, Griffis is a married mother of three children and enjoys “upcycling” garage sale finds for re-use and resale. She also participates in animal rescue, nursing them back to health, and re-homing the animals. 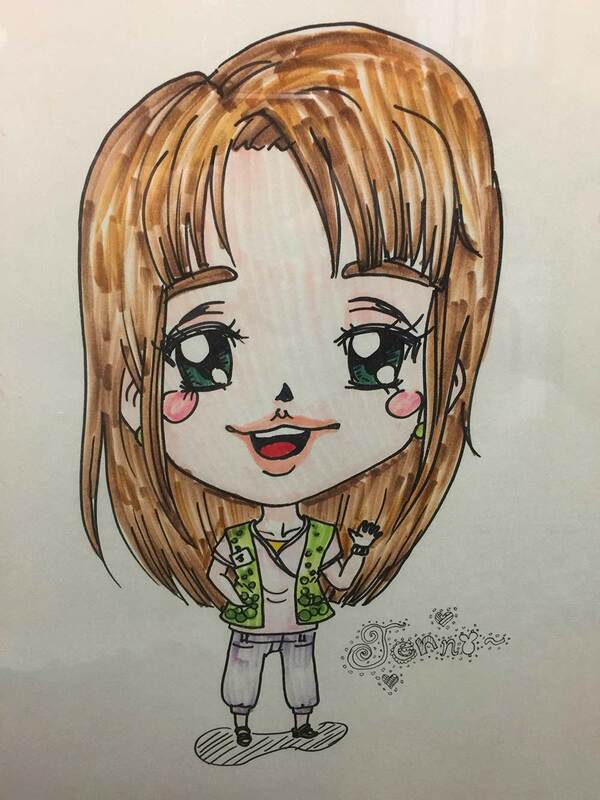 Gardening, movies, reading, travel, and taking in sunny weather are a few of her other favorite pastimes. Griffis moved to the Vancouver area from Seattle in 1993. A wife and a mother of 3 boys, granny of 2, I’ve worked at NWNAC Training for nearly 9 years. I love working with young people; they keep me on my toes. I enjoy gardening and the usual Old Lady pass-times, but one of my favorites is playing video games – especially War games like Ghost Recon, Rainbow Six and Mass Effect (my all time favorite) I just tried V.R for the first time the other day and was instantly addicted. My boys promise to get me a VR system and games for my birthday. Our Certified Nursing Assistant Program is an accelerated curriculum. As a result, our students are prepared to pass the Washington State Nursing Assistant exam and begin a career in the healthcare industry. Your first step to become a Medical Professional begins with CNA Certification. The classroom section of the course generally runs for two weeks with varying hours depending on day or evening schedule. 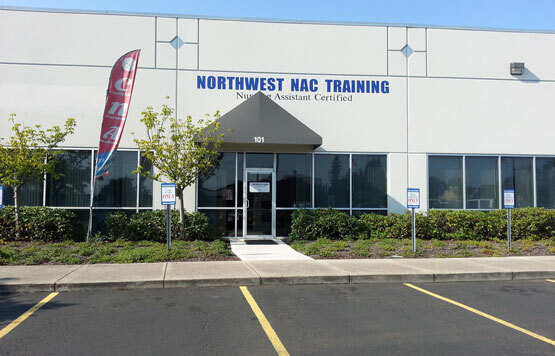 Additionally, all CNA Certification classes are held at the Northwest NAC Training, located at 11606 NE 66th Circle, Suite 101, in Vancouver, Washington. The clinical section of the CNA Certification course generally runs for two weeks with varying hours depending on day or evening schedule. The location of the clinical section also varies. Students have the opportunity in this program to work under the direction of a Nurse in an area facility. This may include long-term, sub acute, assisted living or memory care, where students experience hands-on patient care. We are affiliated with six facilities for clinical instruction. Furthermore, each class rotates through at least 2 facilities so that our students are exposed to a variety of caregiving experiences. Because of this, our students are sought-after immediately after graduation and throughout their medical career. In addition to the classroom and clinical sections of the CNA Certification training, Northwest NAC Training is an official site for Washington State Nursing Certification. We offer both regional and In Facility CNA testing to students. Plan on working in Oregon? After a $60 fee, all certifications will also apply in the State of Oregon. Are you someone who cares about people, is compassionate and wants to make a difference in people’s lives? Then maybe a career as a Nursing Assistant is for you. Contact Northwest NAC Training today for more information about CNA Certification or to schedule a campus tour. A few years ago, I became a single mom and decided it was finally time to begin my venture into the medical field. At NWNACT, you will receive an excellent education under the teaching of qualified and caring instructors. I enjoyed the professionalism and also the humor that the staff presented at NWNACT. The certified training gave me the confidence and knowledge I needed to begin my career. I love the work I do and am grateful to have found NWNACT! Northwest NAC Training prepares students in becoming NAC's with arguably one of the best programs in the region. After completion of their program, which involves both clinical hands-on learning and lecture based material, I had gathered a great amount of material that properly prepared myself in passing the state exam and becoming an excellent NAC. I enjoyed the friendly staff as well; I highly recommend NW NAC Training for anyone looking to become an NAC.